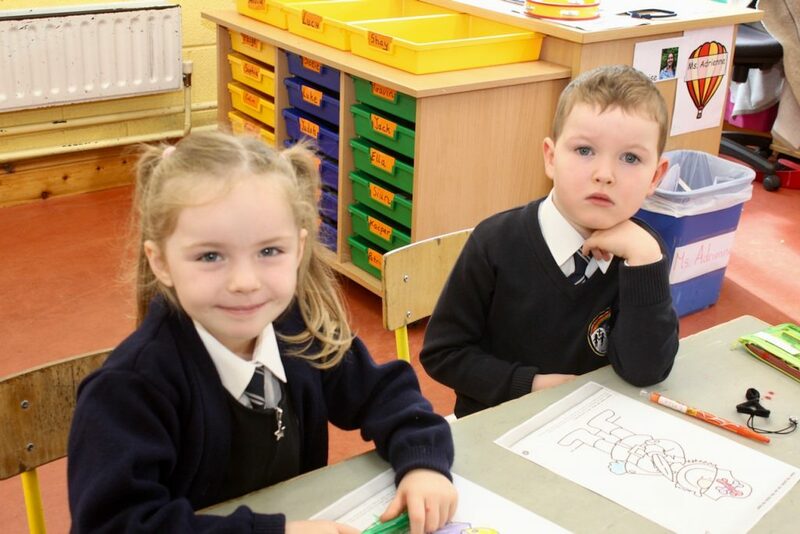 TWO days down, a couple of thousand more to go. 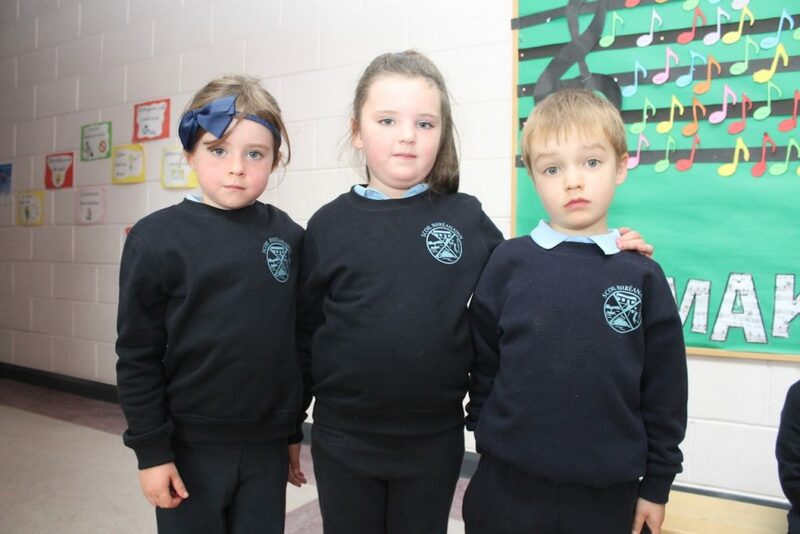 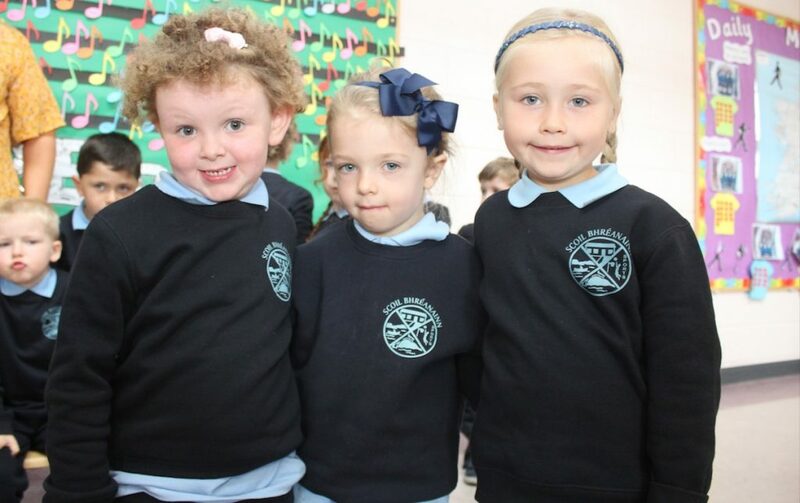 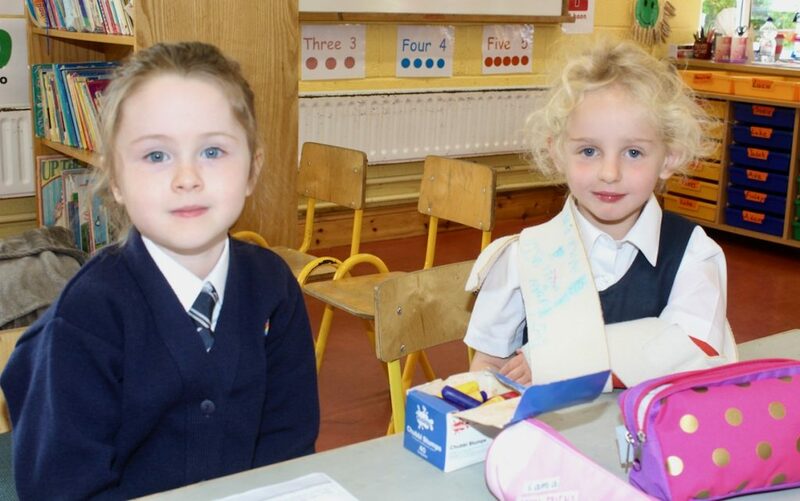 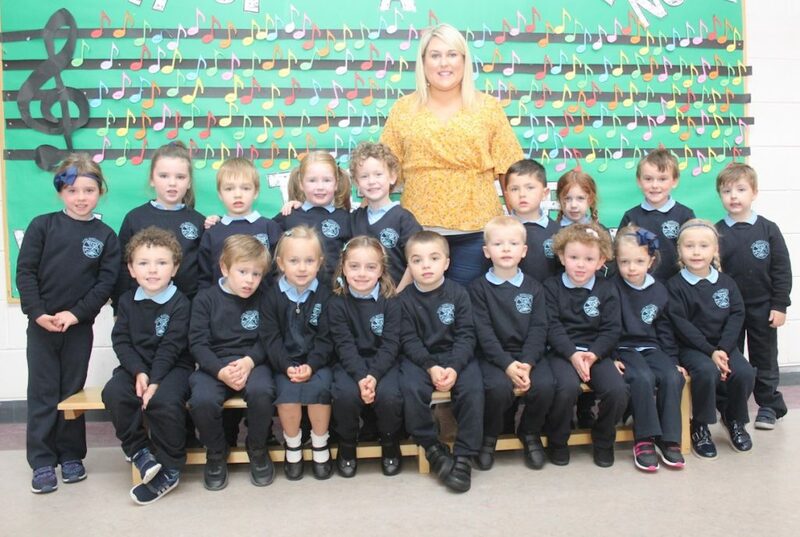 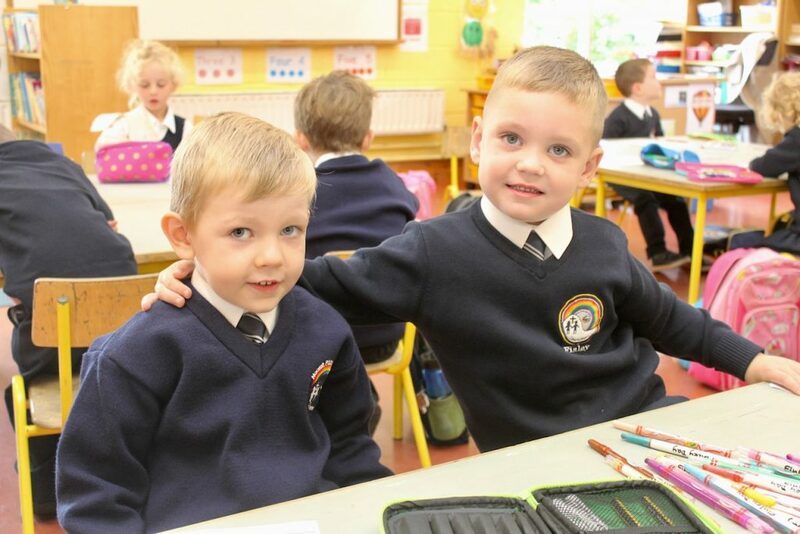 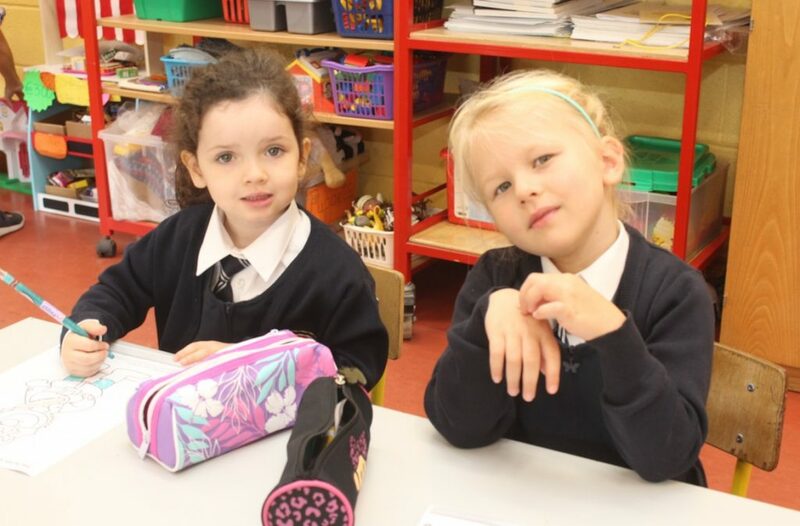 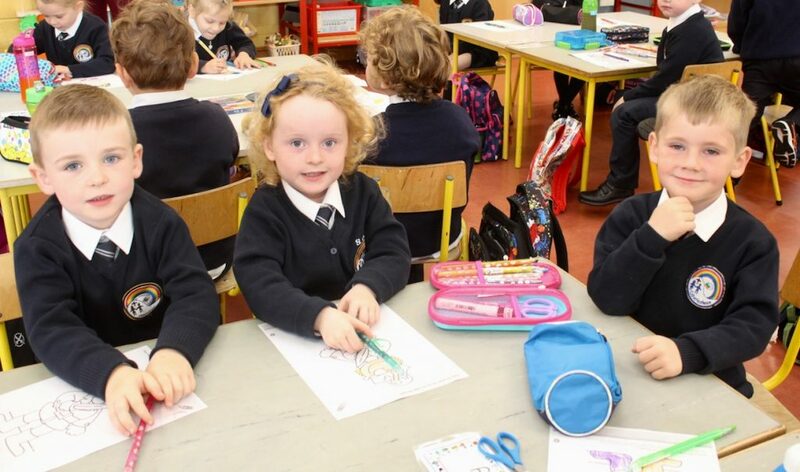 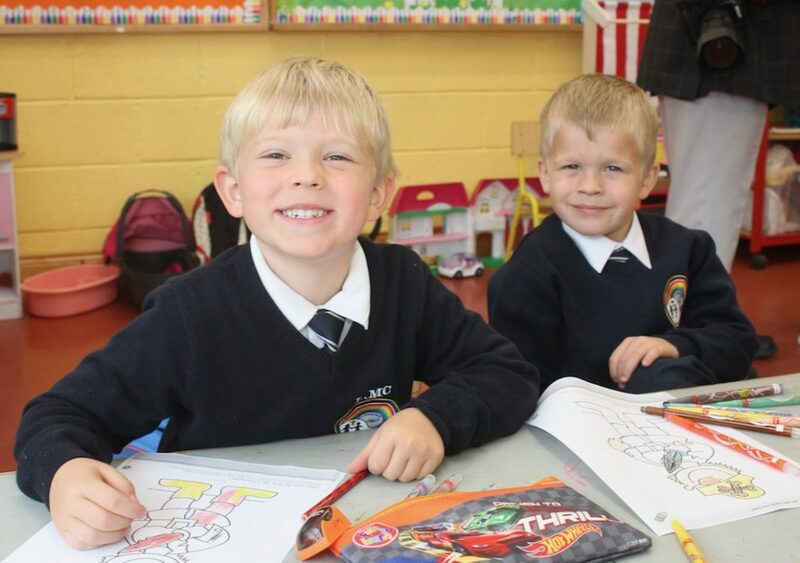 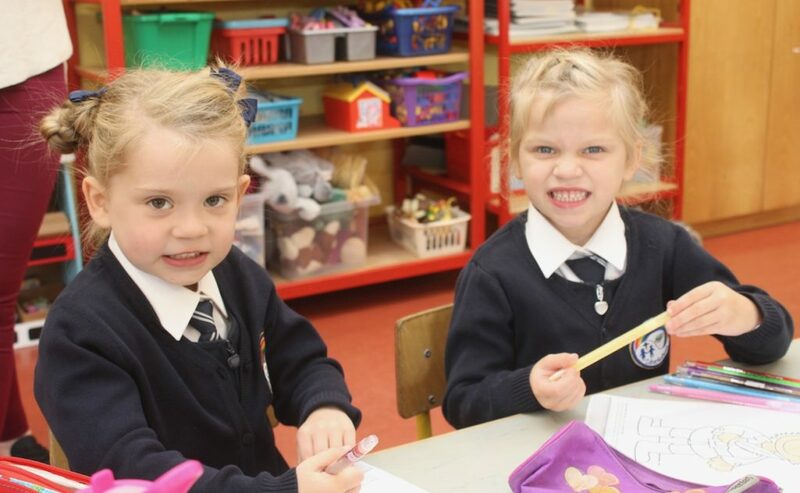 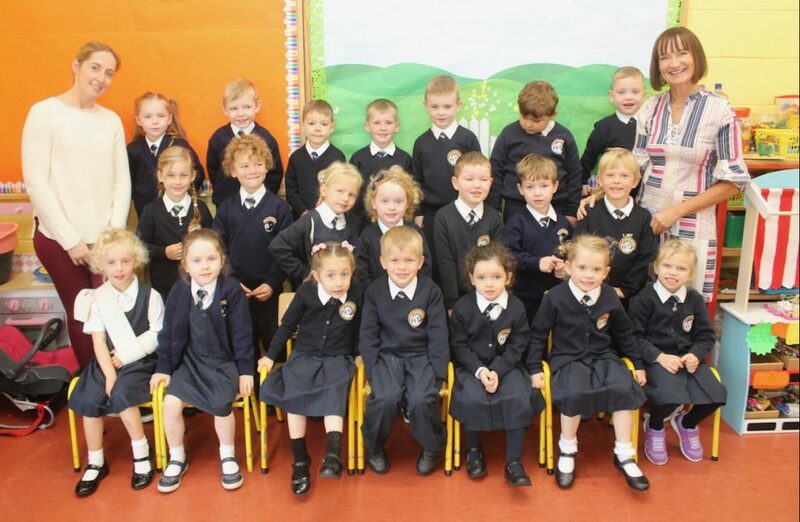 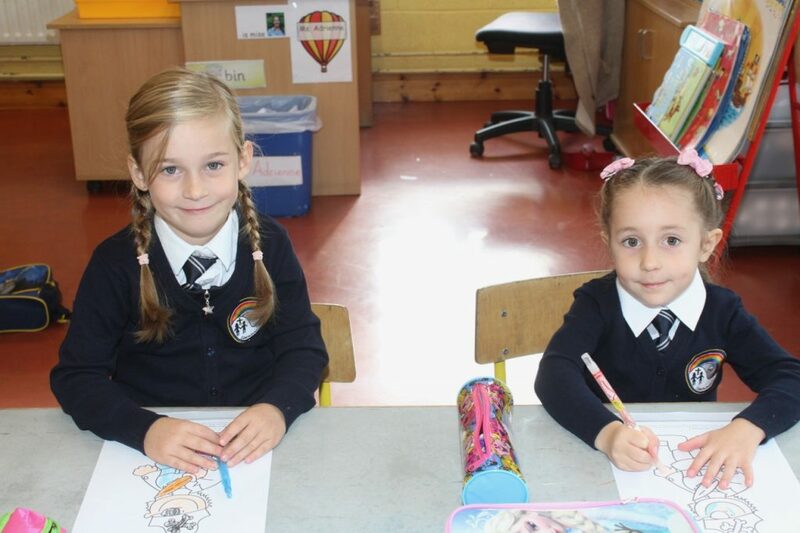 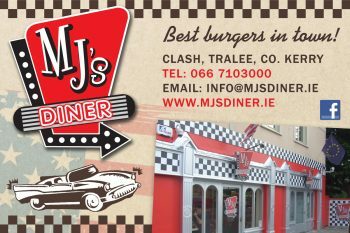 Junior infants began their schooldays on Thursday and took no time at all to settle in at Caherleaheen and O’Brennan schools. 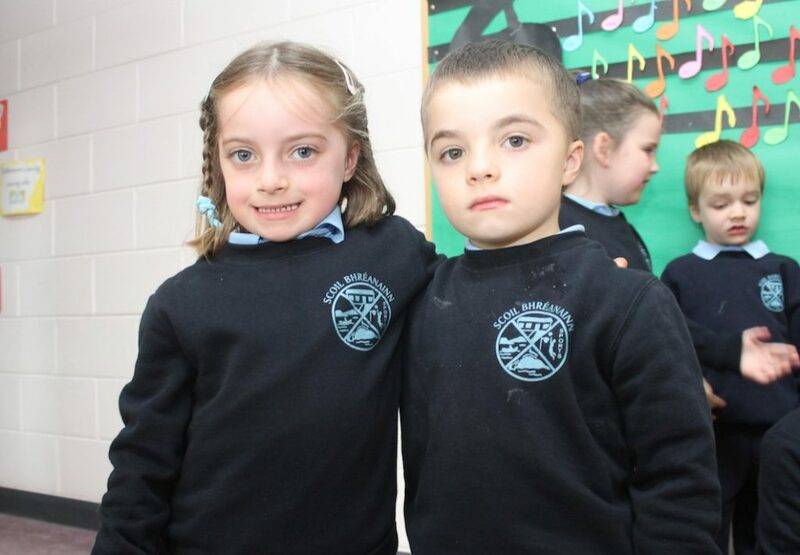 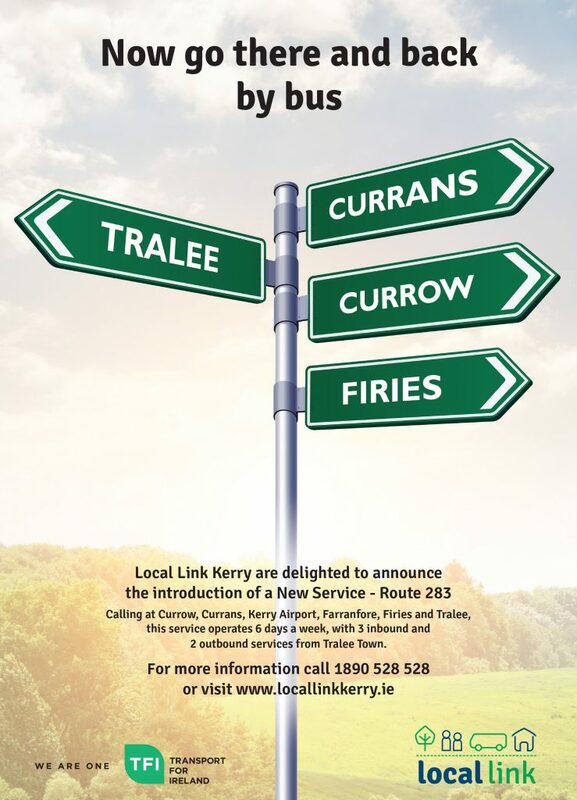 There were happy faces all around when we called to take a few photos of the the new arrivals on Friday.